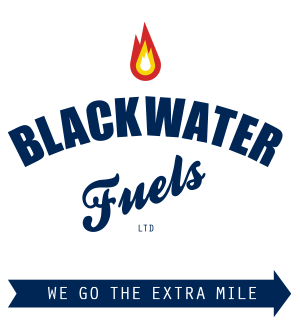 Blackwater Fuels is a family business that prides itself on going the extra mile for its customers. 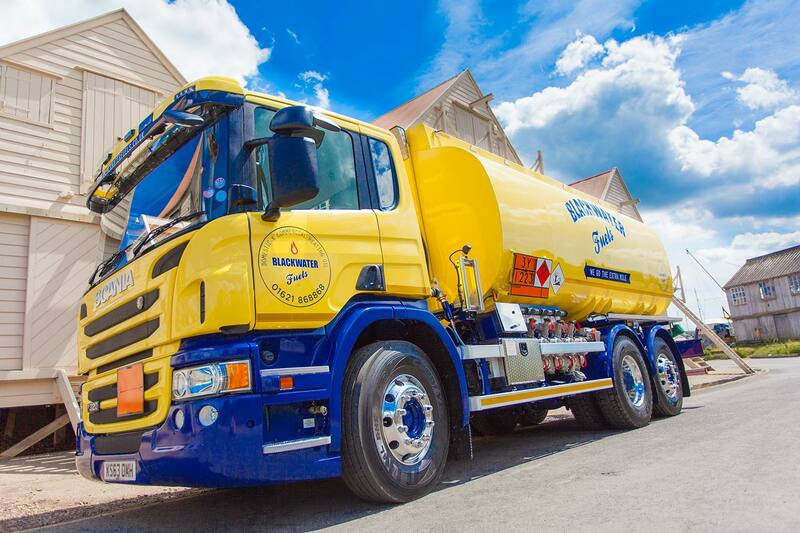 We’re are based in Tollesbury and deliver home heating and commercial fuel throughout Essex. To us, simply supplying your fuel at a competitive price isn’t enough. We believe in building long-term relationships with our customers and our aim is for you to be happy with every aspect of every order you place with us. We combine good old-fashioned customer service with efficient modern business practices. We’ll always try to find a delivery time to suit you and if you run out of fuel we’ll do our very best to get to you within 24 hours. As well as supplying home heating fuel (Kerosene), we can also supply Topanol if required. So for all your fuel requirements, call us today on 01621 868868 and talk to one of our friendly sales team. For all your domestic heating oil needs – quick delivery at competitive prices, with good advice on using additives for your boiler or cooker. Fuel and additives that help enhance your business and prevent service problems. We can recommend qualified boiler engineers to either mend or service your boiler. We can supply and install oil tanks at very competitive prices, including single and double skinned plastic or metal tanks. For domestic and commercial use – keeping your fuel supply as efficient and clean as possible. We deliver to a wide radius of locations – just call our team to see if we can deliver to you!